Flexible Packaging is an innovative product that has numerous diverse product categories including reclosure and dispensing options. Packaging that weighs less results in less waste and reduced transportation costs. Flexible Packaging enables single-serve packaging and visibility of contents. Flexible packaging consumes less energy in manufacturing, reduces carbon footprint and associated costs, and generates less greenhouse gas emissions. The barrier properties of flexible packaging keeps food fresher, longer and contributes to an increased shelf life. A better product-to-package ratio! A small amount of packaging material can contain a large amount of product (a better product-to-package ratio), enables single-serve packaging and contributes less to landfill waste. BRAND OWNERS now have the ability to bring packaging to market with the convenience and features of typical multi-layered pouches, barrier film and low-barrier film with the added benefit of recyclability. Suitable to be recycled in communities with existing PE film recycling streams via programs such as the Grocery Store Drop-Off. Excellent functional and barrier (oxygen, moisture and aroma) performance. Complete hermetic seals to avoid leaks. 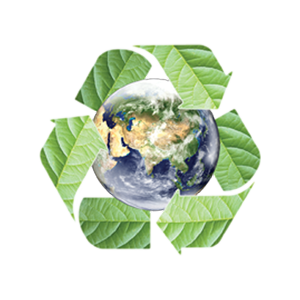 Tested and eligible to use the Sustainable Packaging Coalition (SPC) label. Applications: powders, snacks, pet food, dry products and detergent pods. A SUSTAINABLE Shrink Sleeves Solution for PET Bottle-to-Bottle Recycling Process. Environmentally friendly SHRINK SLEEVE packaging that enhances shelf appeal and brand marketing! Excellent label choice for food, beverage, cosmetics and neutraceutical products. High performing shrink percentages for optimal design freedom and to impact visual presentation. 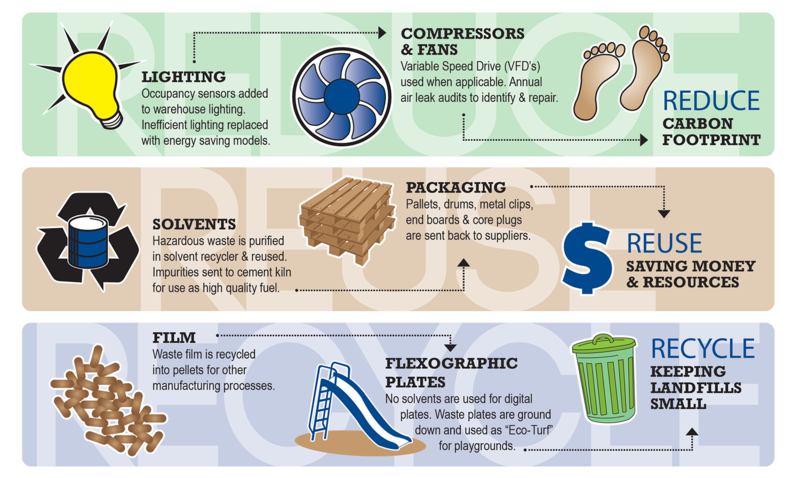 Film construction meets the Design for Recycling Guidelines as set by the Association of Postconsumer Plastic Recyclers. 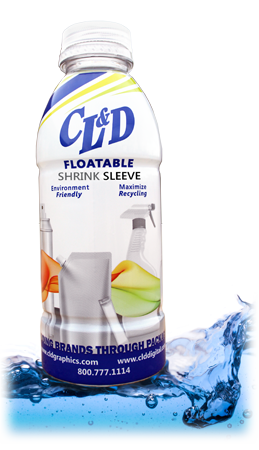 Sleeve detaches from the bottle with recycling conventional methods; Floatable Shrink Sleeves have a Specific Gravity of less than 0.95 so they float in Recyclers’ “Sink Float” Systems.